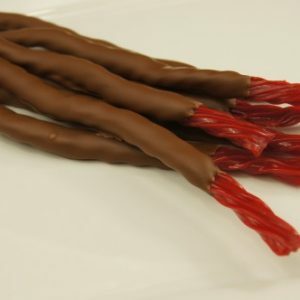 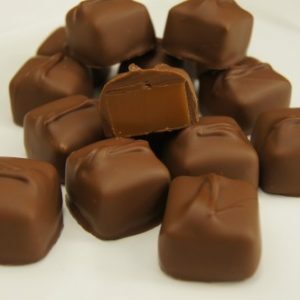 View cart “Milk Chocolate Leaves” has been added to your cart. 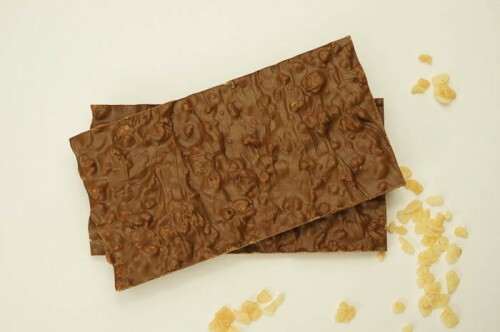 Milk Chocolate Krispie Bark made with Rice Krispies. 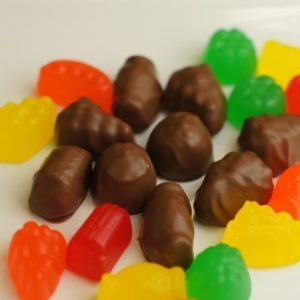 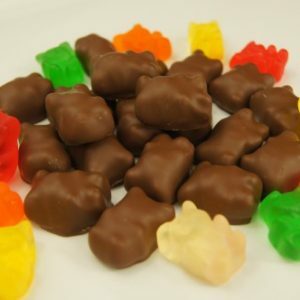 Gummy Bears covered in Milk Chocolate. 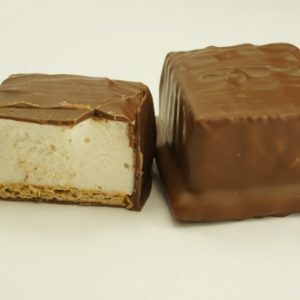 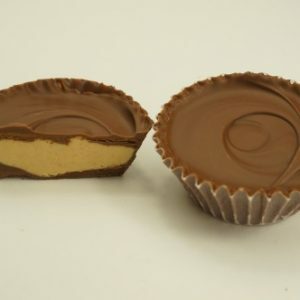 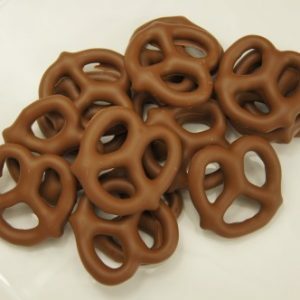 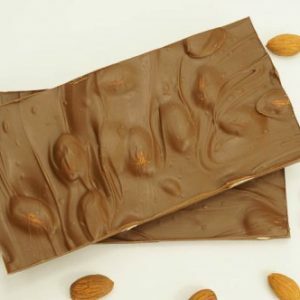 Smooth and creamy peanut butter filling covered in Milk Chocolate.